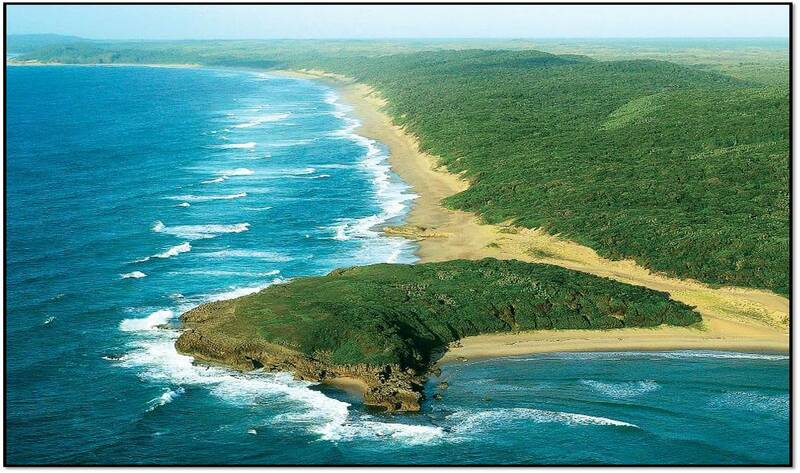 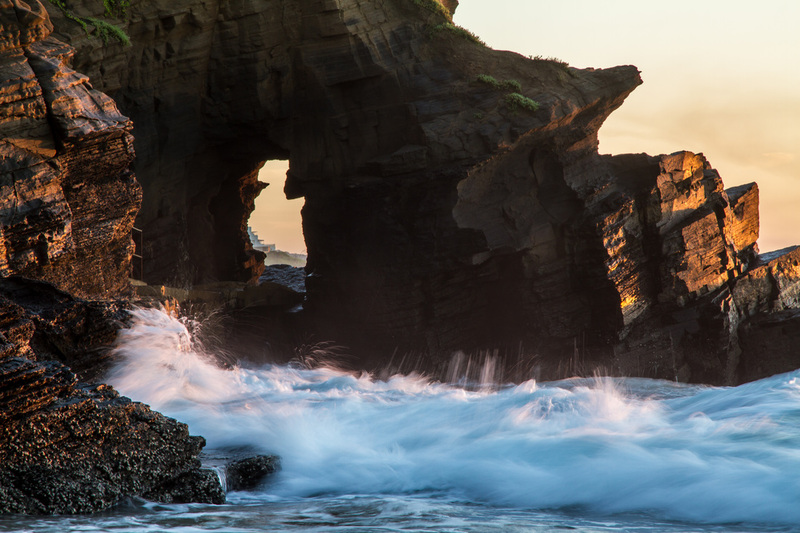 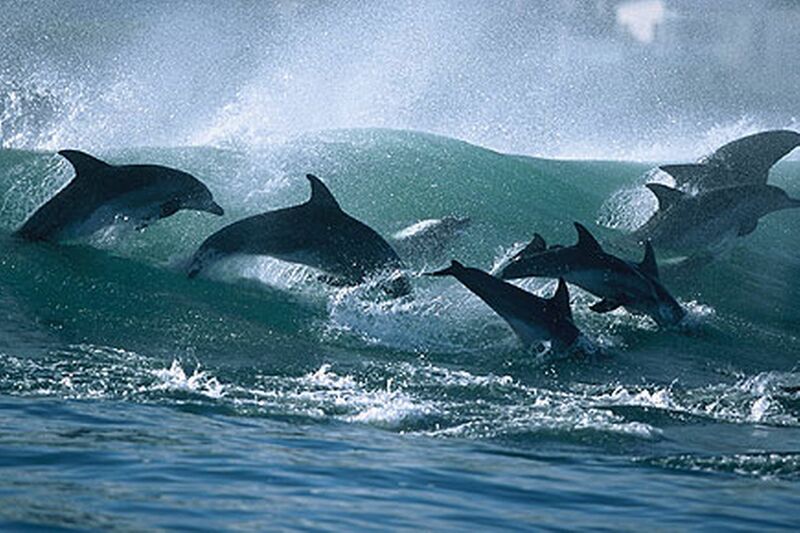 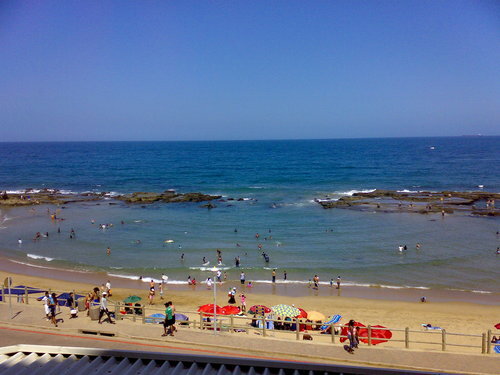 Welcome to Kwazulu Natal's North Coast, also know as the Dolphin Coast due to the Dolphins visible in the waters close to shore all year round. 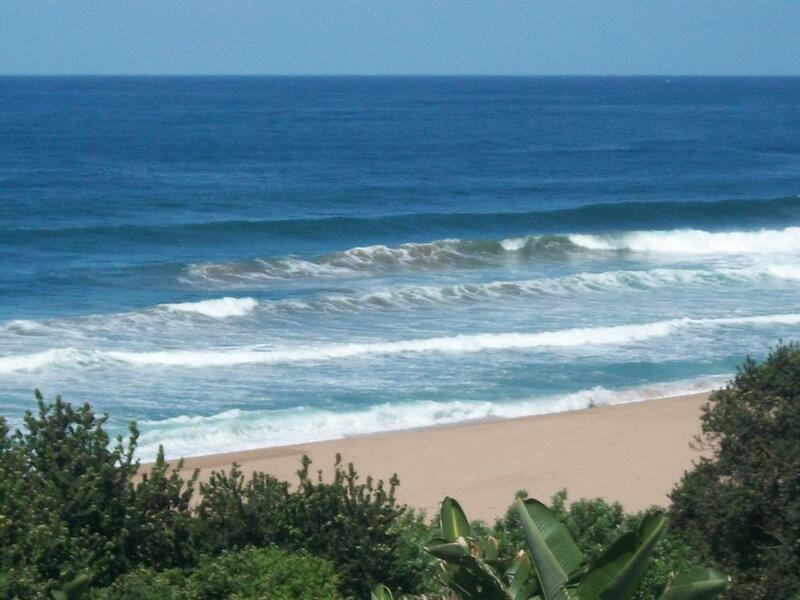 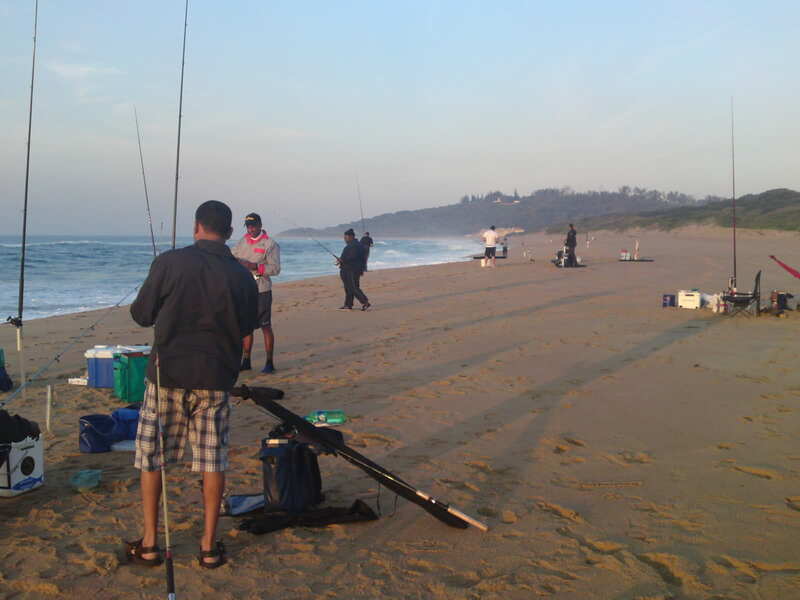 The North Coast stretches from Zimbali all the way to the Thukela River. 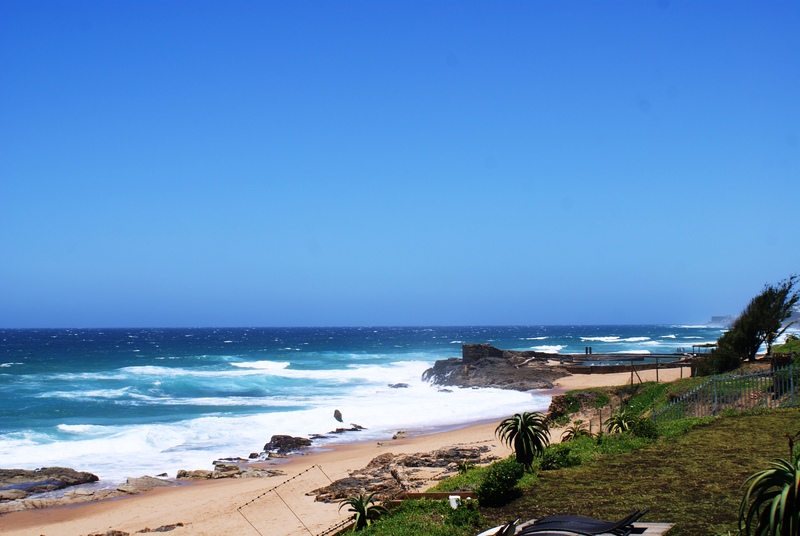 There are clear paddling pools to enjoy, long stretches of beaches to walk, and rocky coves to explore.